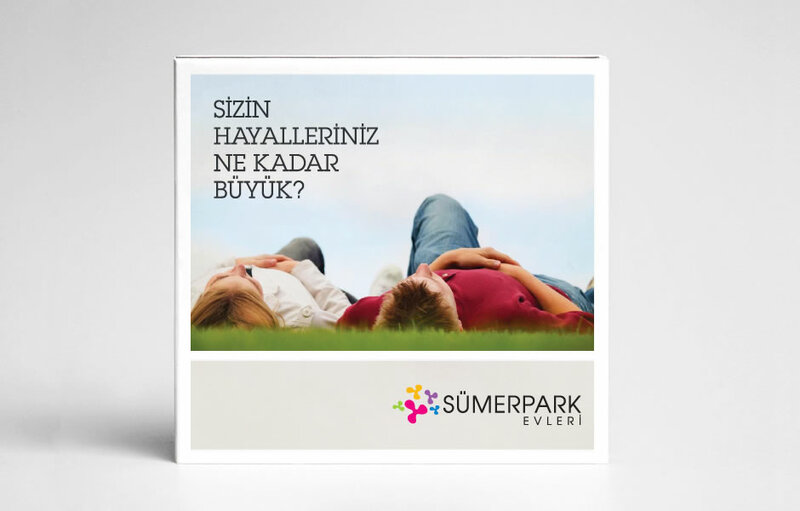 Sümerpark Project is the first and the most comprehensive project which shall bring together “housing - shopping center - tourism and health services” under the same roof in Denizli, which is a fast growing and developing city in Turkey. 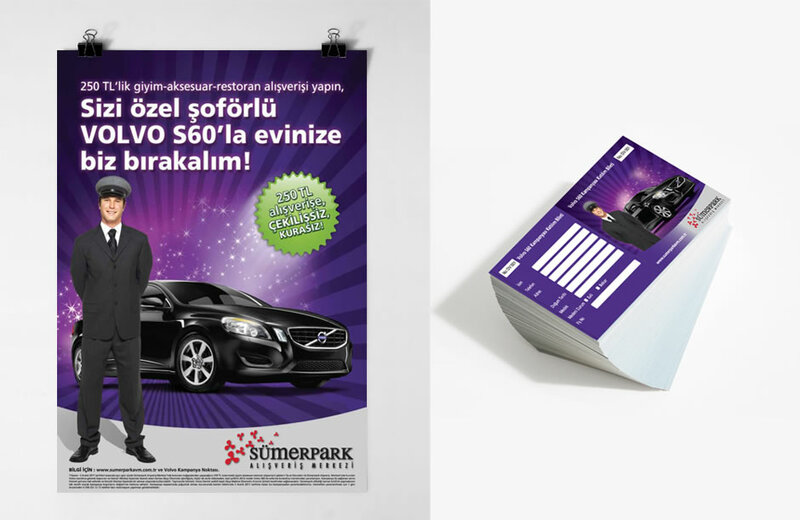 Sümerpark, one of the biggest urban transformation projects in the Aegean region, is located on Izmir-Antalya highway, at the heart of leading shopping and business centers of the city. 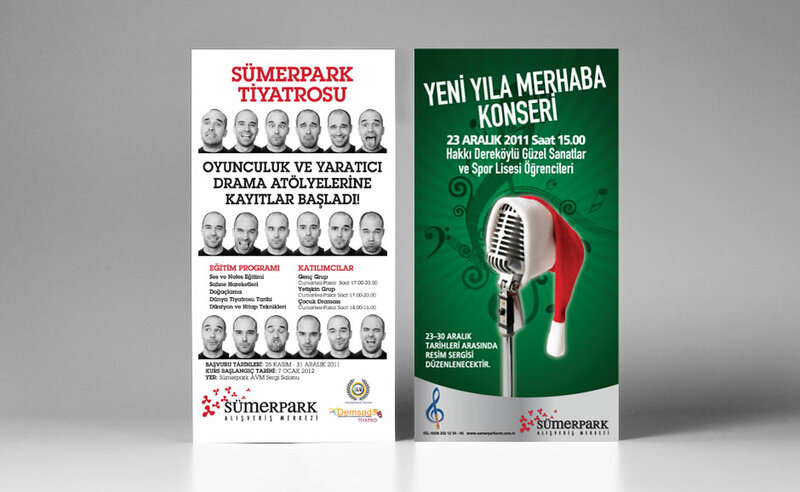 Our challenge was to launch entire project while communicating Sumerpark Housings and Sumerpark Shopping Mall separately. 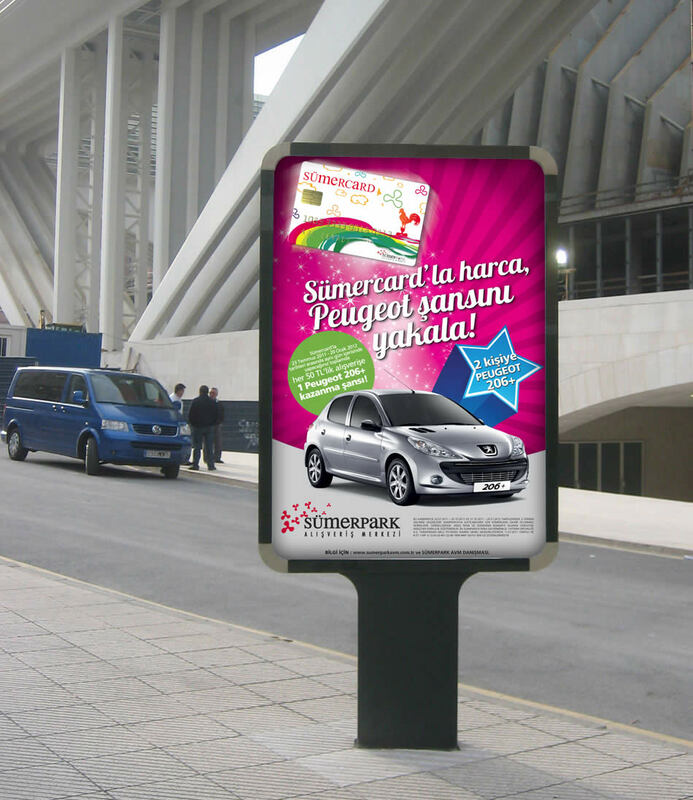 First we developed the communication concept based on the "Big Dreams" which supports the project's extent. 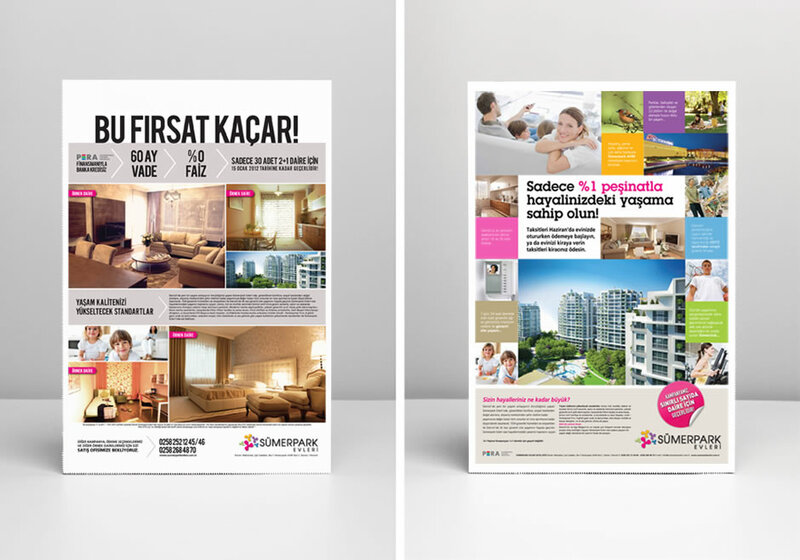 Then we designed a project presentation catalog and went on with the advertising and the other communication materials.